TidySurveys is mobile technology for brilliant conferences, events and trade shows, on iPhone, iPad, and Android devices. Here at TidySurveys we have seen a lot of growth in what is now our third month post launch. What’s interesting is seeing how many different industries have found value in our platform. One of the industries that we have seen a lot of success with is conferences and corporate events. Surveys for conferences are a great way for conference or event attendees to engage with the organization, venue or event, and answer a survey or quiz, typically for a reward or incentive. For large meetings, it is a good way to get instant feedback on topics presented. I don’t know about you, but I am usually back in the trenches at work after such an event and cannot remember if I felt inspired after the keynote session or what I thought of the third breakout session I attended on Day 2. If only there was a good way to offer in-the-moment or on-the-go feedback. Luckily there is. It’s called TidySurveys. It is recommended that event managers send surveys for conferences during (or throughout) the event or immediately after the event via email. It’s critical to give attendees the opportunity to evaluate the effectiveness of various aspects of your events, such as individual speakers, seminar topics, training sessions, product demonstrations, exhibitors and sponsors, accommodations, as well as their overall experience with the event. The objective of a post-event survey is to determine whether the efforts put into your event planning met the expectations for attendees, speakers, exhibitors, and sponsors. To ensure the highest response rate, send your conference evaluation survey to attendees as soon as the event has ended, while their experience is fresh in their minds. Or better yet, send them mini surveys throughout the event, utilizing some of TidySurveys‘ mobile solutions — such as SMS Text Messages, etc. The most important information collected from surveys for conferences is whether attendees found value in the event, whether it was worth their investment of time and resources, and whether they would participate in the event again. What were your primary objectives for the event (knowledge, networking, new business, etc.)? Did the event meet your objectives? What could the event organizers have done differently? Was the location of the event suitable (travel time, travel logistics, convenience, activities, etc.)? Compared to other similar events you have attended, how does this event compare? Would you participate in this event again? Would you recommend this event to a colleague? How was the event’s length? Was the session topic delivered as promised? What were your objectives for this session? Did the speaker include the right level of topic detail? What topics would you like to have seen covered? Can the information you gathered from this session be applied to your business? Were attendees the right level of decision-makers for your products or services? Did the event structure allow you ample time to interact with attendees? 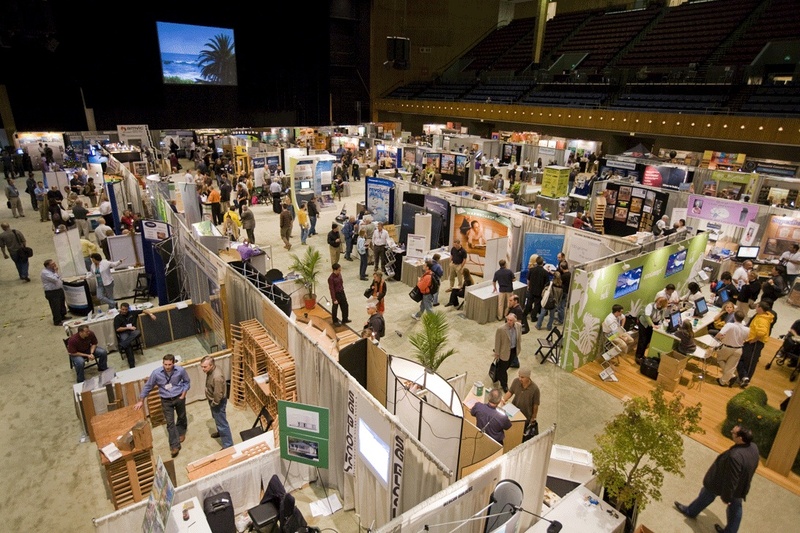 What were your primary objectives for exhibiting at this event (brand awareness, lead generation, networking, etc.)? 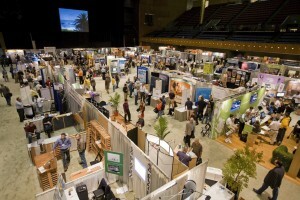 Was the location of your booth suitable for generating traffic? Did the event venue provide appropriate recognition for your sponsorship (refreshment break sponsor, signage, on-stage recognition, etc.)? Did you find value in the networking opportunities? Back to the timing of this survey, two weeks after the event (or experience) is two weeks too late! Surveys for conferences should be deployed while the experience is fresh and relevant — before they leave for the airport and get back into work mode, family mode, whatever. Quality conference evaluation tools plus mobile surveys get you on the right track for timely, effective feedback. Sign up for TidySurveys today!